Incredible Condition! 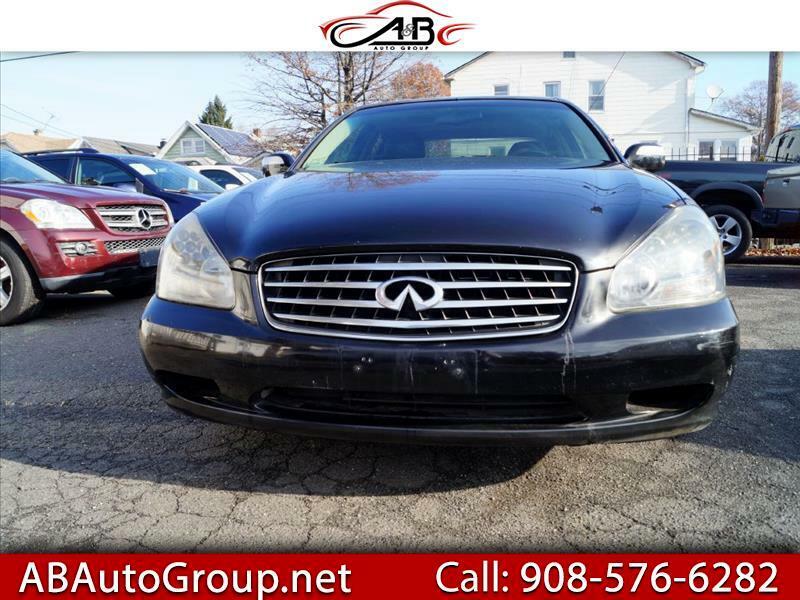 2004 Infiniti Q45 in amazing condition, ready for a new owner. Fresh trade in from one of our new car stores. Body is in immaculate condition. Runs perfectly! Gorgeous wheels with fresh tires. Leather interior shows minimal if any wear. With sunroof, Bose sound,navigation system, back up camera, and so much more. Must buy Warranty (one year) Power Train, engine transmition only. Finance Avalible!! Message: Thought you might be interested in this 2004 Infiniti Q45.